Technical local language support, greater availability of spare parts and the appointment of new service technicians supported by structured ongoing training, have been the particular focus of the Italpresse Gauss service development. Being part of the global Norican Group network has enabled Italpresse Gauss to make improvements to its services more quickly, to ensure faster and more reliable customer support. 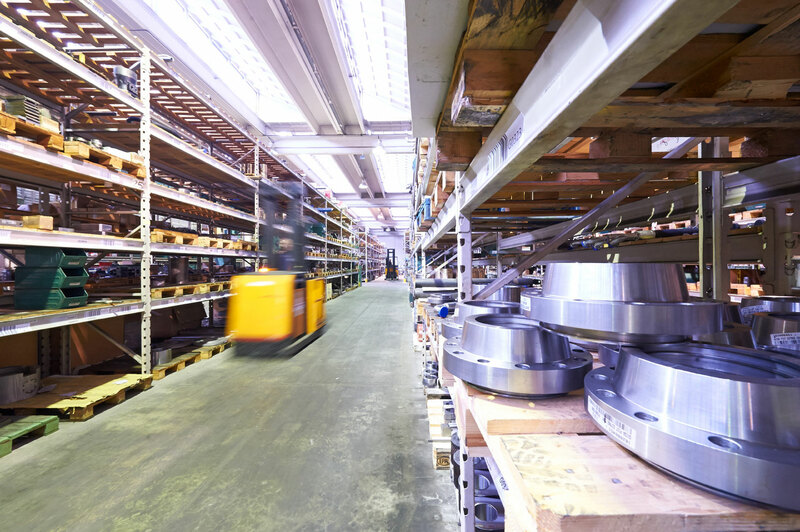 While Italpresse Gauss’ remote servicing tools offer fast and reliable troubleshooting, optimising spare parts availability will ensure customers experience minimal downtime. Inventory for North America is now located in LaGrange, Georgia, while the company’s new warehouse in Changzhou, China has increased its parts availability in the Asia Pacific region. 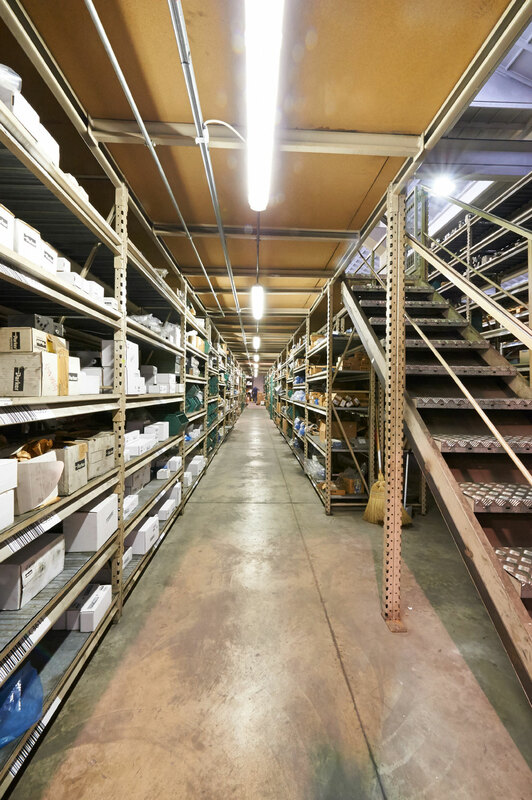 To streamline spare parts management and ensure availability, new ERP systems have been introduced at both locations. 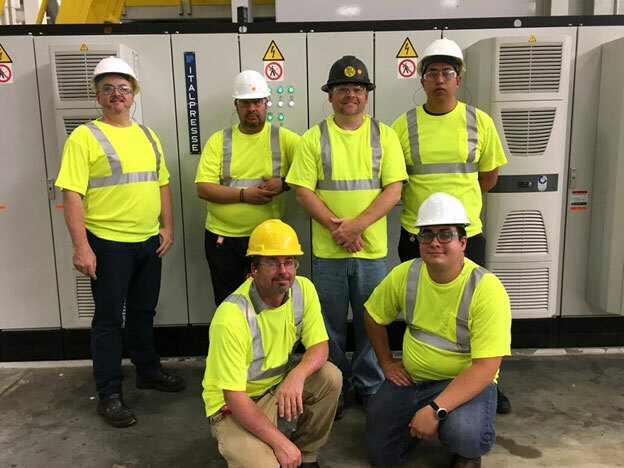 In North America, the team of service technicians has been expanded from 5 to 9 people with Doug Engel named as divisional service manager. Corey Kirby assumes the role of spare parts manager. In the Asia Pacific region, Italpresse Gauss has expanded its team of service technicians from 6 to 10, with Steven Li stepping into the role of service manager and Mark Zhang appointed as spare parts manager. Doug Engel, service manager Italpresse Gauss, North America said: “Italpresse Gauss offers solid, reliable and flexible die casting solutions that incorporate intelligent Industry 4.0 automation and maintenance solutions. Thanks to this investment in operations, our machine excellence is now complemented by a fantastic servicing solution that is optimised for customers in the USA, Canada and Mexico. “With our new larger team of expert service technicians and strategically located warehouse, we can now deliver exactly the service machine owners need reliably and efficiently. We will start to conduct visits to all customers with installed equipment in North America to demonstrate this enhanced capability, reaffirm our commitment and develop closer relationships. Steven Li, service manager at Italpresse Gauss Asia Pacific, said: “Speed, expertise and parts availability are the essential areas of support required by our customers in China and the wider Asia Pacific. Being an engine room of global activity, time is money, so servicing excellence is critical. “Investment in technical support and servicing capability is exactly what was needed to underpin and grow our offer which has uniquely broad appeal here in China and the wider Asia-Pacific region given the switches being made towards aluminium in automotive. Contact Italpresse Gauss friendly and reliable service support team for troubleshooting, spare parts or application advice. Specialist support at your side. 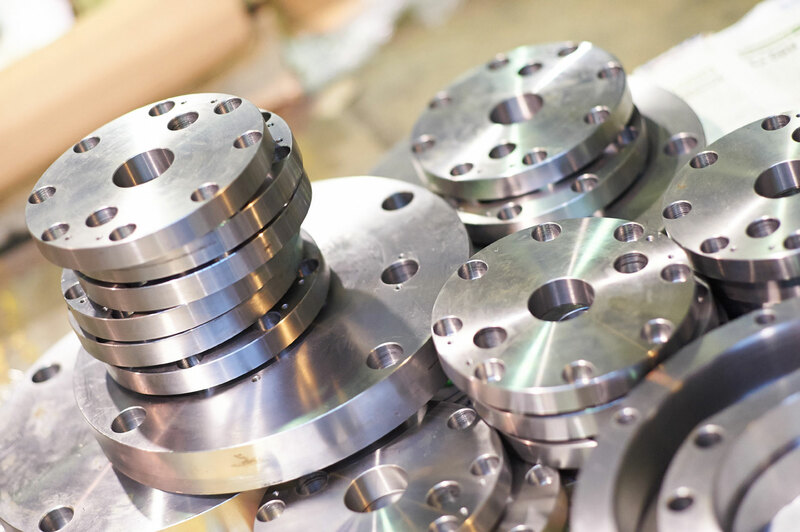 With a strong global network of trained service technicians and strategically located spare parts warehouses, we can service and optimise die casting machines to ensure stable manufacturing and maximum machine uptime.